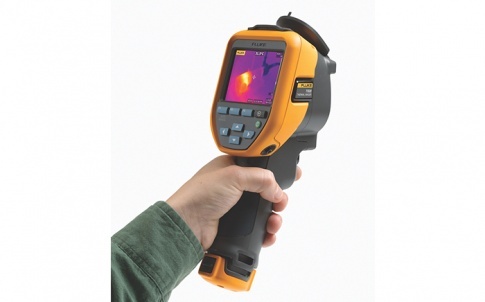 The fixed-focus Fluke TiS20 Thermal Imager provides up to 320×240 resolution. 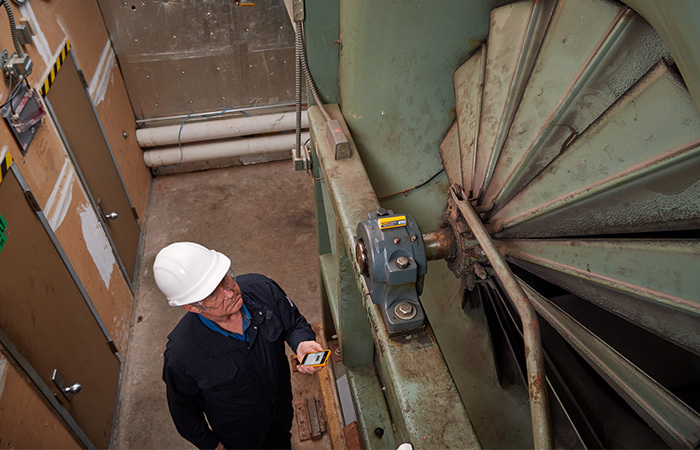 It features three pre-sets of IR-Fusion® with AutoBlend which, by combining visible and infrared images into one, reveal key details to help the user find potential issues and make documenting problems quick and easy. Replaceable lithium ion smart batteries, with a five-segment LED charge level display, help avoid unexpected power loss. 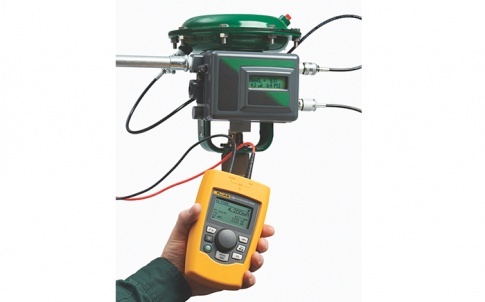 Fluke Connect SmartView® Desktop Software, for optimising and analysing thermal images, is also included. 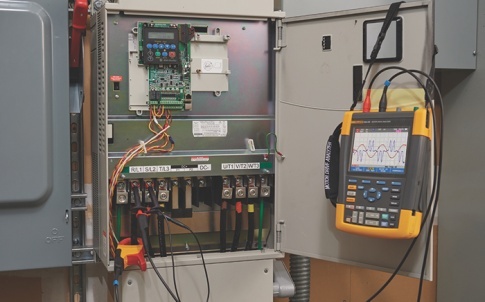 The TiS20 works with Fluke Connect® – a system of wireless test tools that communicate via the Fluke Connect app, or Fluke Connect Assets software, a cloud-based solution that gathers measurements to provide a comprehensive view of critical equipment status – allowing technicians to view, record and share thermal images, as well as mechanical, electrical and vibration measurements, in real time via their smartphones or tablets and automatically upload them to the cloud. 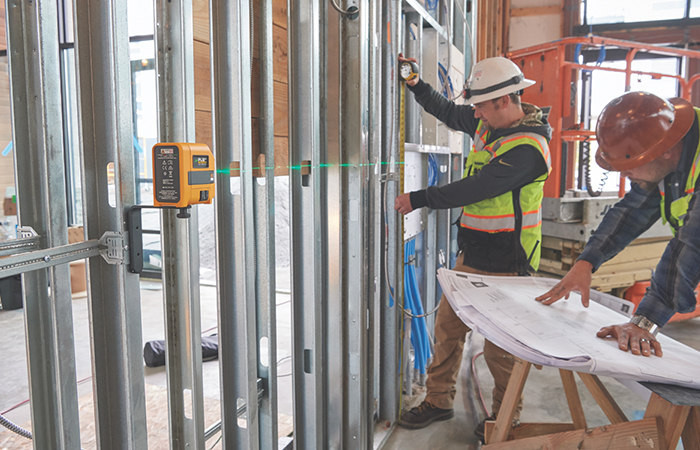 Reports can be created and shared right from the job site via email, allowing technicians to collaborate in real time with other colleagues with ShareLive™ video calls, which increases productivity in the field. 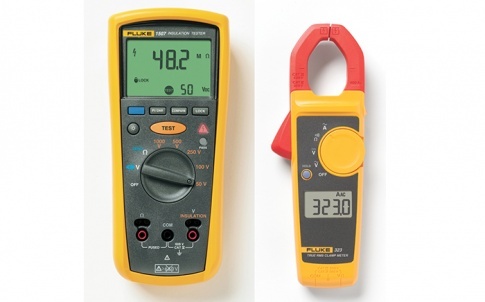 Also included in Fluke’s money saving Spring Campaign are a Fluke 1663 or 1664FC Multifunction Installation Tester with a free Fluke T130 or T150 2-pole tester and free Fluke DMS software; a Fluke T150 Voltage and Continuity Tester with a free H15 holster; and a DMM Safety Bundle representing a discount of over 40% on the items purchased separately. 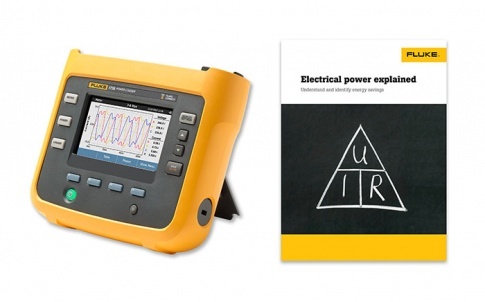 For more information about all Fluke products, please visit the Fluke website at www.fluke.co.uk.